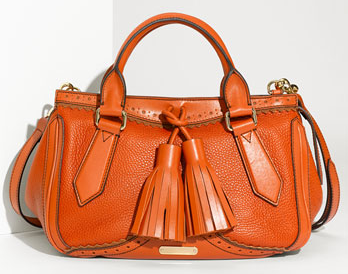 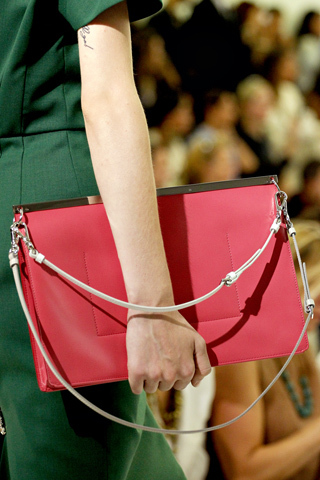 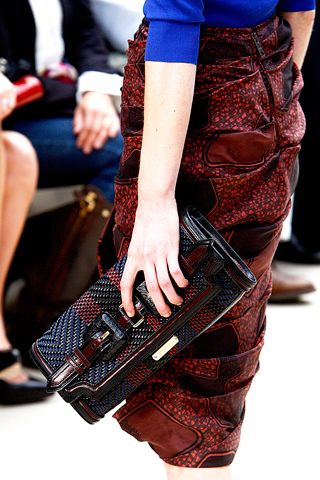 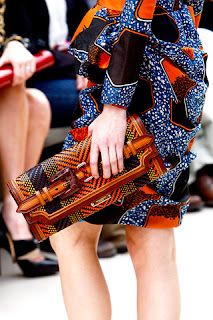 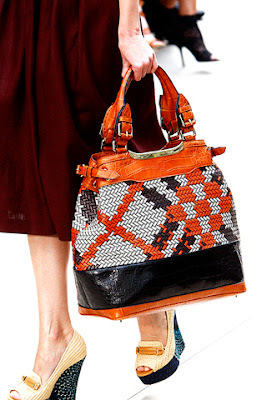 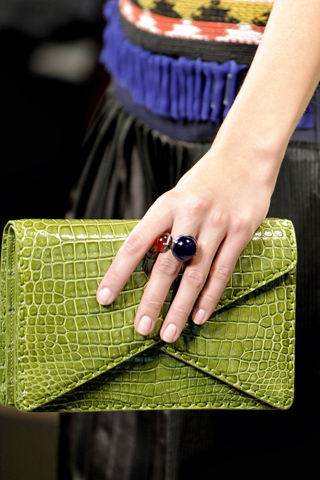 A Few Goody Gumdrops thinks Mulberry's inspired Proenza Bag is simply "eh". 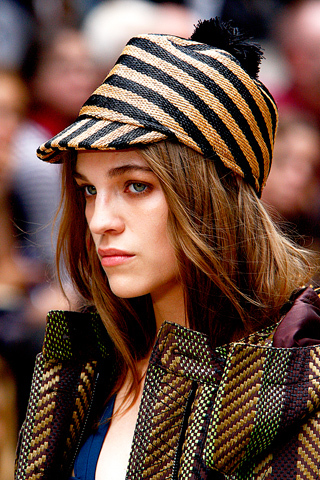 Girls Talkin Smack shares the hottest celebrity sisters! 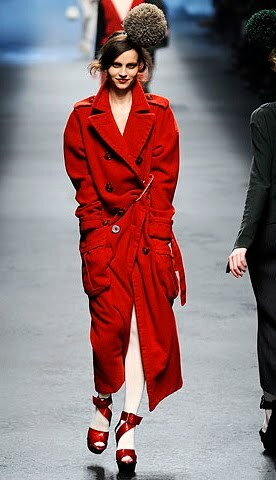 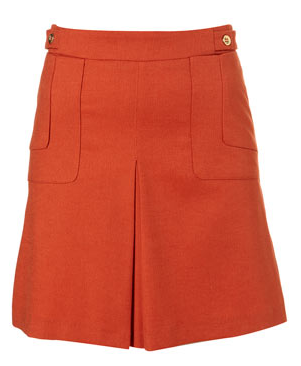 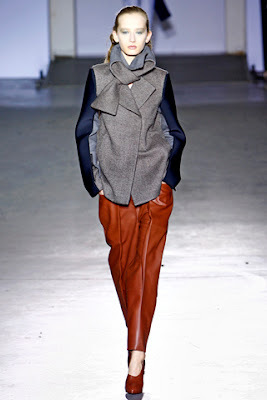 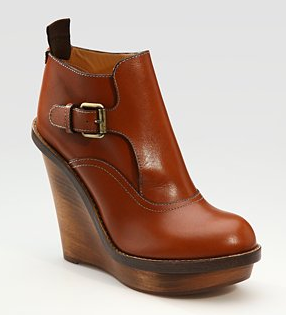 RedPoppy Fashion loves the warm spicy colors of Fall 2011! 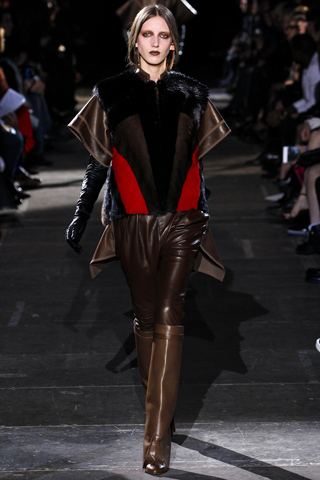 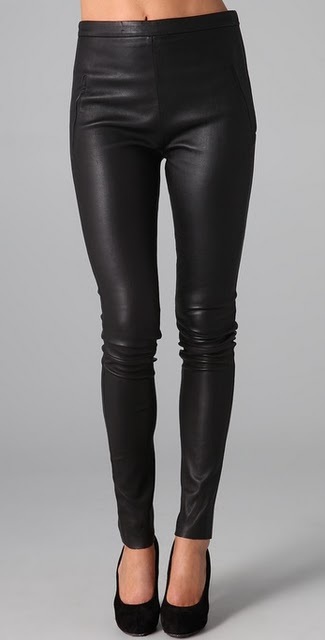 Shopping and Info is loving Acne's amazing black leather pants! 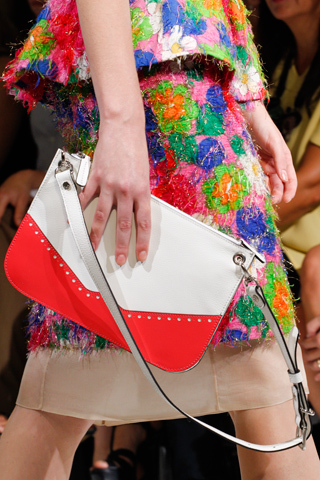 The Budget Fashionista asks... is Bloomingdales charging more for plus size fashions? 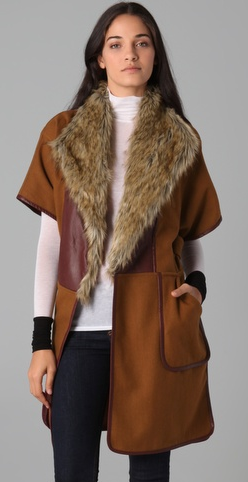 TheFind wants you to Go To Great Lengths With a Long-Sleeved Maxi Dress For Fall! According to the Milan runways, it looks to be quite a flowery Spring next year! 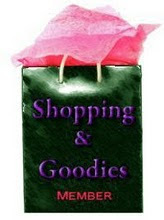 September is Thyroid Cancer Awareness Month and this week's edition of Shopping & Goodies is dedicated to spreading awareness of early detection, along with some great accessories to help the cause! 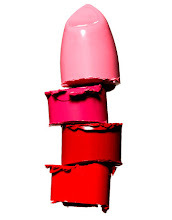 A Few Goody Gumdrops hopes to to raise Thyroid Cancer awarenss and asks....is your neck in check? 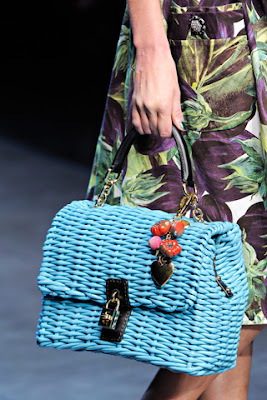 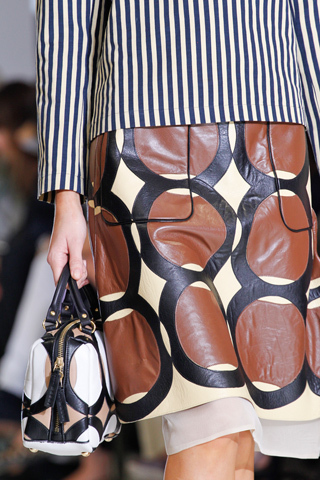 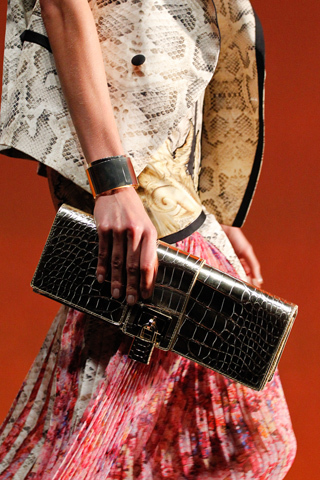 Handbag du Jour loves the ice cream-colored handbags on the runway at Mulberry for Spring 2012 London Fashion Week! 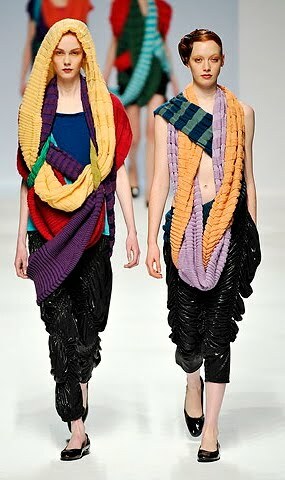 Shopping and Info thinks women who have had thyroid cancer surgery will love this Ferragamo's chiffon scarf. The Find wants to know: Chanel sporting goods are they chic or silly? 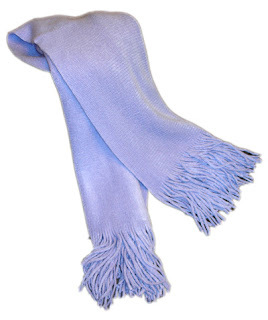 What's Haute encourages you to get the Light of Life Purple Scarf and save a life! 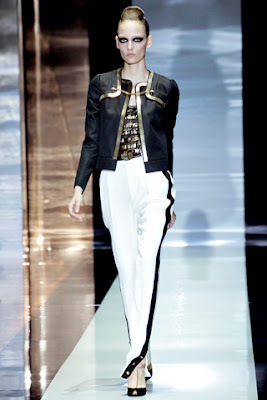 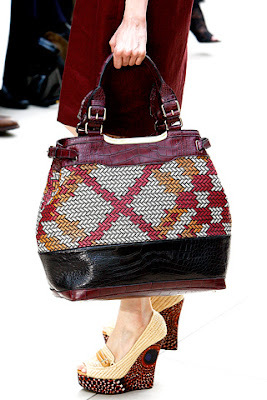 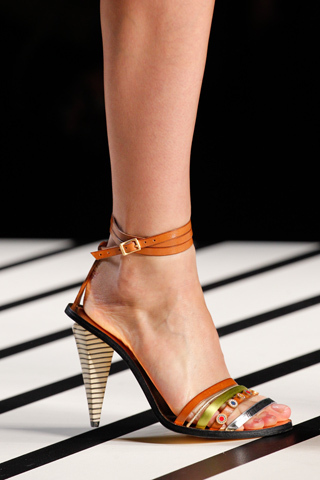 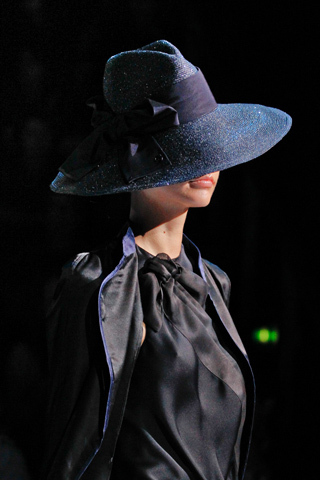 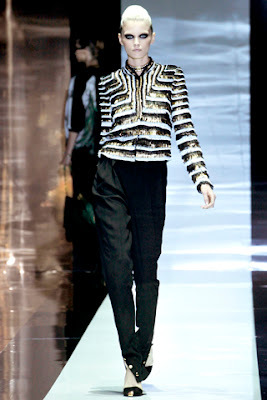 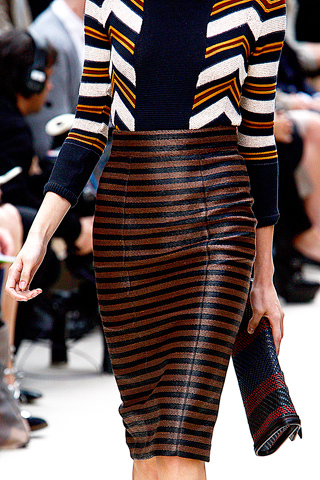 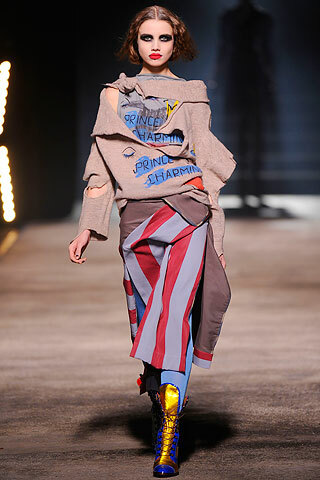 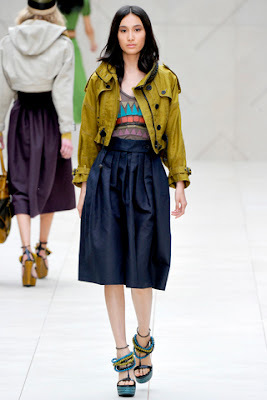 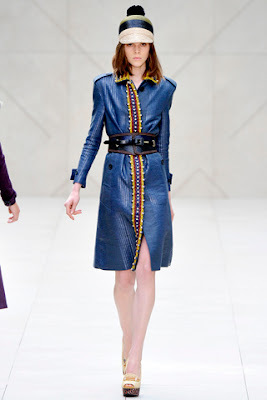 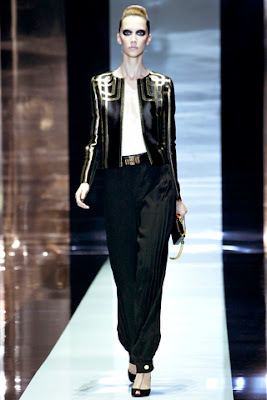 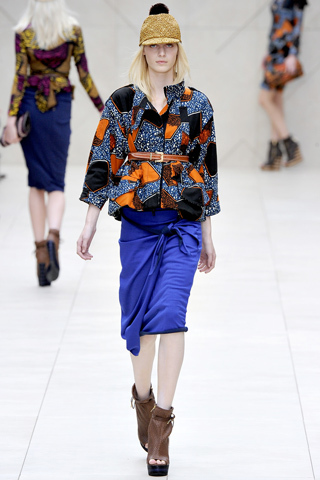 I absolutely LOVE LOVE LOVE Burberry Prorsum's Spring 2012 collection!